Roughly 50 days after the conclusion of the World Cup which France won in a very convincing manner, FIFA has declared the football fiesta as a very successful one with Nigeria playing a key role therein. This was made known by the FIFA President, Gianni Infantino, on Thursday, in a letter he wrote to the Nigeria Football Federation (NFF) stating that the success of the 21st FIFA World Cup could not be distanced from Nigeria’s participation in the four weeks tournament. 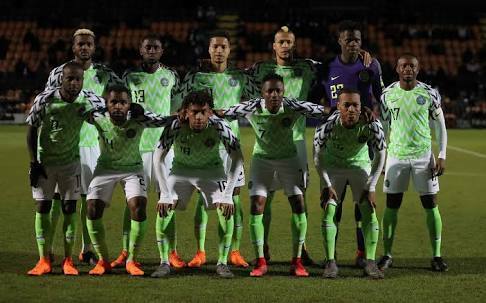 Infantino noted that the efforts of Super Eagles head coach, Gernot Rohr, as well as his assistants, the backroom staff, officials and fans who participated graciously made it an unforgettable football fiesta.